Tier Mobility, a Berlin, Germany-based e-scooter startup, raised €2m in funding. Backers included Speedinvest x and Point Nine Capital. The company is using the funds for market launch in some European cities. 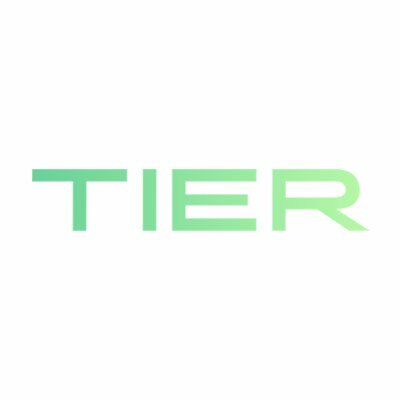 Co-founded by Lawrence Leuschner, Julian Blessin, and Matthias Laug,Tier provides an electric scooter sharing service that allow people to rent the scooters via an Android and iOS app. The company’s Tier is an electric scooter or electric kickboard powered by an electric battery, getting users to a maximum speed of 20-25km/h. To use the service, there is a €1 activation fee to unlock a TIER Scooter plus a variable fee of €0,15 per minute with no other registration fee or upfront payment.